Championship style Basketball is a 12-month, 52 week, 365 day process. 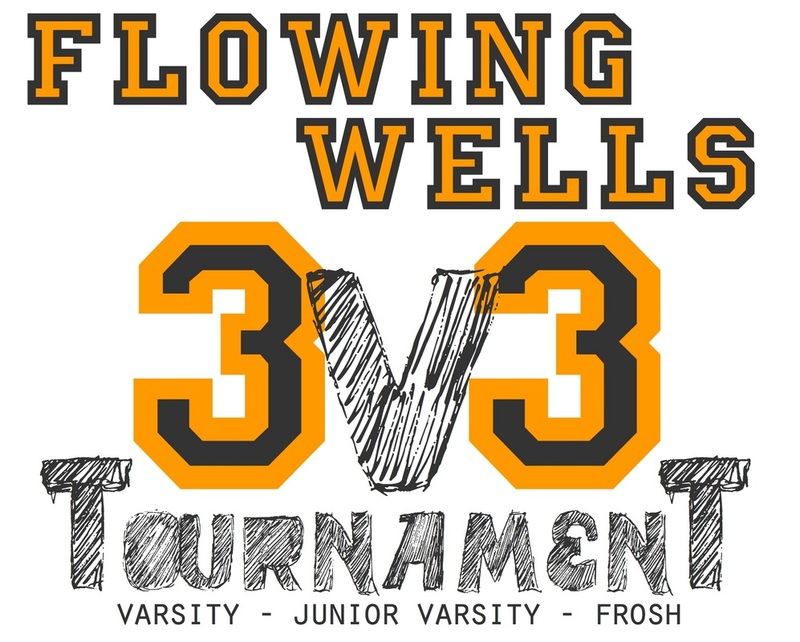 Flowing Wells High School has two team gyms. Boys basketball utilizes the F.W. West gym and Girls basketball utilizes the F.W. Lady Cab Gym. 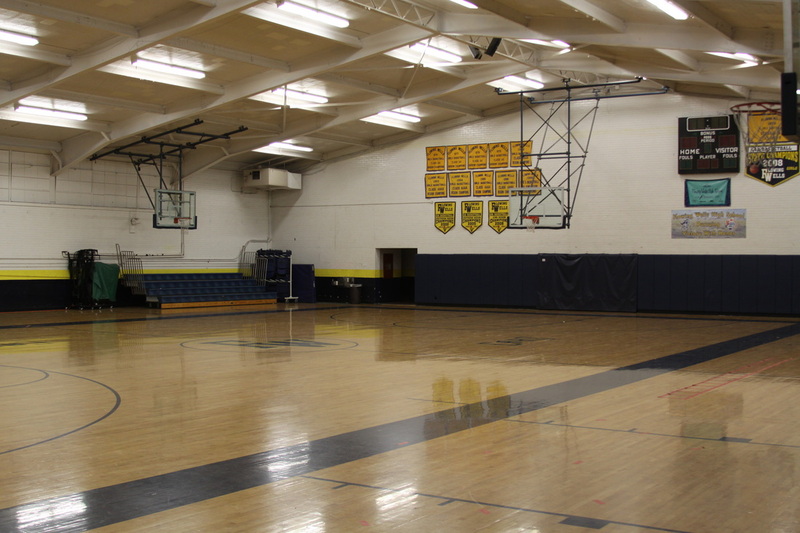 A dedicated Girls gym allows the team to practice with zero interruptions as well as have a true home court feel with girls basketball team banners, roster boards and team accomplishments displayed within the gym. In addition, a dedicated gym allows the team to have a dedicated locker room, coaches office and concession bar for fund-raising. The ability of our program to fund-raise during the season and off-season allows us the ability to purchase practice equipment for our team. We utilize this equipment during our practices and during the off-season for personal player improvement. 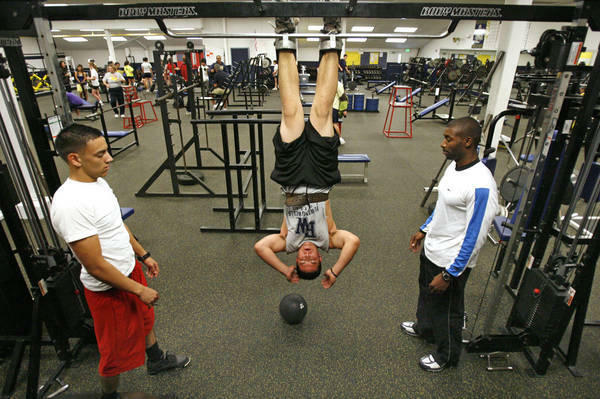 Program equipment includes various conditioning and exercise equipment, a Dr. 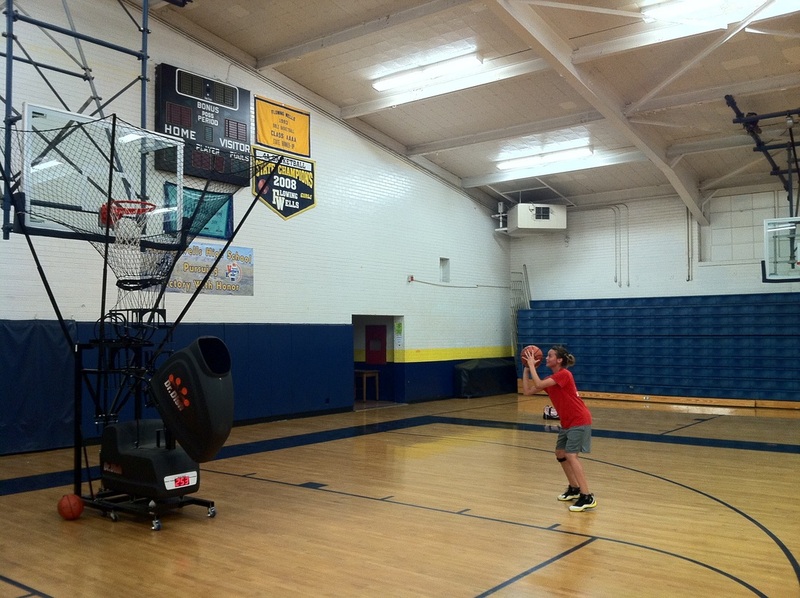 Dish shooting machine, pitch-back, box-out rebounder machine, and a NOAH Shooting system. Flowing Wells Fitness Center opened during the 2010-2011 school year as a full-service gym open to students and staff at no cost. The center is open on school days before and after school. A personal trainer is available to work with the Girls Basketball program in-season and out-of-season to maintain peak physical conditioning. In 2011 after hours upon hours of research and game-book number crunching, the Flowing Wells Girls Basketball coaching staff has put together an extensive history of our program. Areas within the website include individual and team records as well as past 4-year varsity players & records from our annual 3 vs 3 tournament. Starting for the 2011-2012 season the coaching staff started designing a team media guide for the purpose of download and email distribution. The media guide details program information such as schedules, rosters, coaching staff, sponsorships, and past team history. For 33 years, Flowing Wells High School has held the annual F.W. 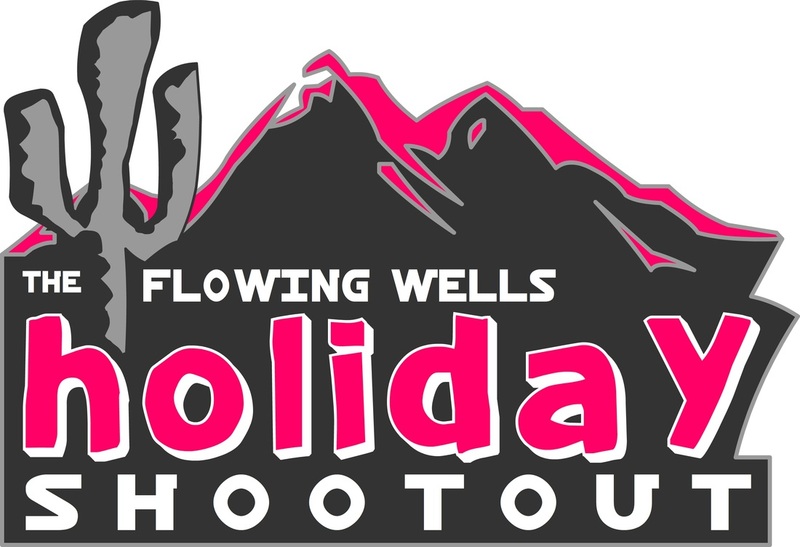 Holiday Girls Basketball Shout Out Tournament. The tournament runs immediately after Christmas and before the New Year begins. 10-16 teams from Arizona and around the country participate in a win to move on tournament style bracket over a 2 day period. High school teams from around Arizona come together during the summer for an opportunity to play 12 games over a 5 week period in both a Varsity and Junior Varsity divisions. F.W. 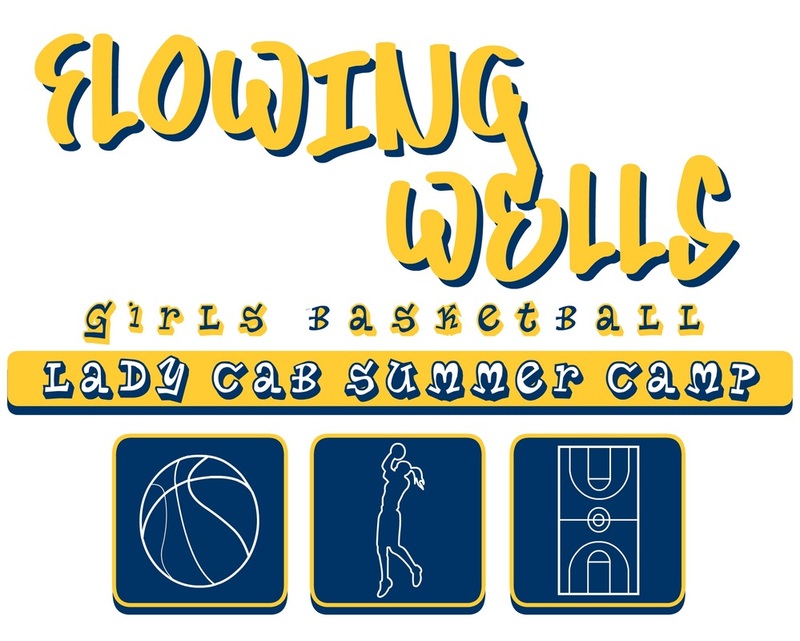 offers elementary, junior high, and high school age camps through out the summer at both the High School Gym and the Junior High Gym. In 2011 FW held its first summer skills camp, which lasted 17 days in July for a total of 42 hours. The camp worked on fundamentals and offensive ability for our program. Each season the Varsity conducts a team scrimmage, breaking into two teams to demonstrate their abilities to our fans and families. Prior to that the coaching staff allows the JV team to scrimmage the Freshman team to create a little competition and program bonding in a winner take all game for yearly bragging rights. Competitive bonding experience for every member of the FW Program. 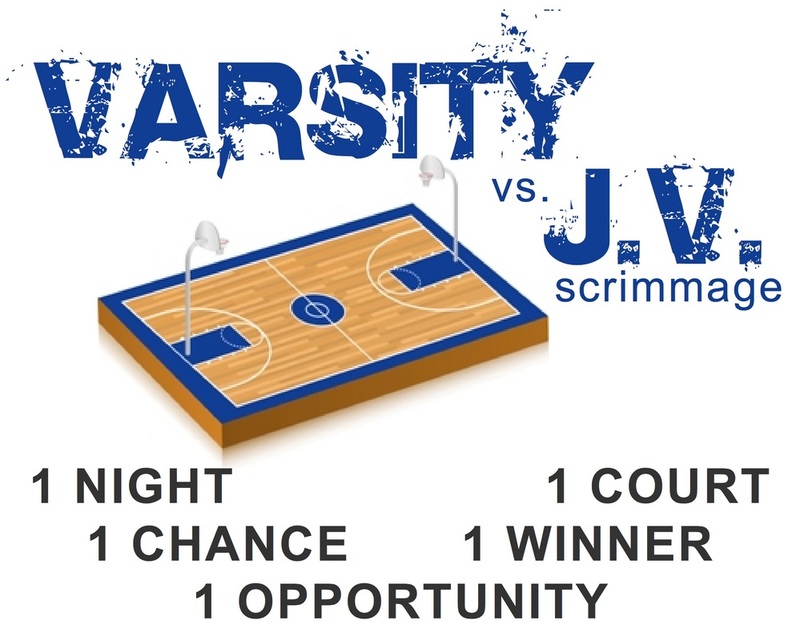 Coaches divide Varsity, JV, and Frosh players into 3-4 player teams. Teams start pool-play and then finish in a single elimination bracket style tournament. Final two teams compete center court while remaining players cheer and watch. The program participates in various forms of team bonding events. Our summer tournament trips to GCU, ASU, or NAU and SD help our teams prepare for the upcoming season by spending the time together. We plan trips to UA Women's basketball games, bowling, laser tag, and team meals, and our 3v3 tournament allows our players to continually spend time with each other regardless of program team. In 2011 in-coming frosh (pictures to right) had the chance to attend a 4-hour camp at the University of Arizona Recreation Center. The Lady Cab Basketball Program needs a home, and here it is. 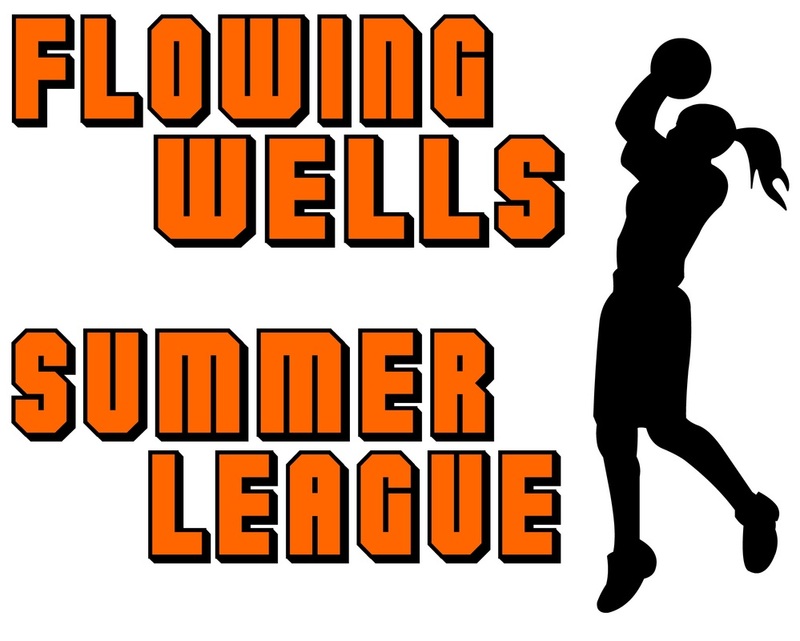 Flowing Wells has invested in the video editing program called Hudl. The program allows us to upload any video data to the Hudl server and then seamlessly edit the video for scouting purposes, coaching or player training, end of year team videos and personalized player showcase videos for personal and recruiting use. The girls team is a representation of the school's student body, and our student body shows amazing support for our program. The 2010-2011 season saw an amazing amount of creativity and support for our girls and through that support was born the Caballero Crazies. We could never find the words to truly thank every parent and family member that supports our program. From helping with our fund-raising, concession stand, media guide, banquet details, and the game day process to simply supporting our school, teams, coaching staff and our players, we believe that we have the very best family support system in the country. Regardless our record our family support system is there, and we truly appreciate it! We are as interested in our alumni as they are of our program. Interaction is a two-way street with coaches continually talking to past Lady Cab athletes. We love to hear the success stories of our former players. Former Lady Cab athletes also contribute to the program in their own way. 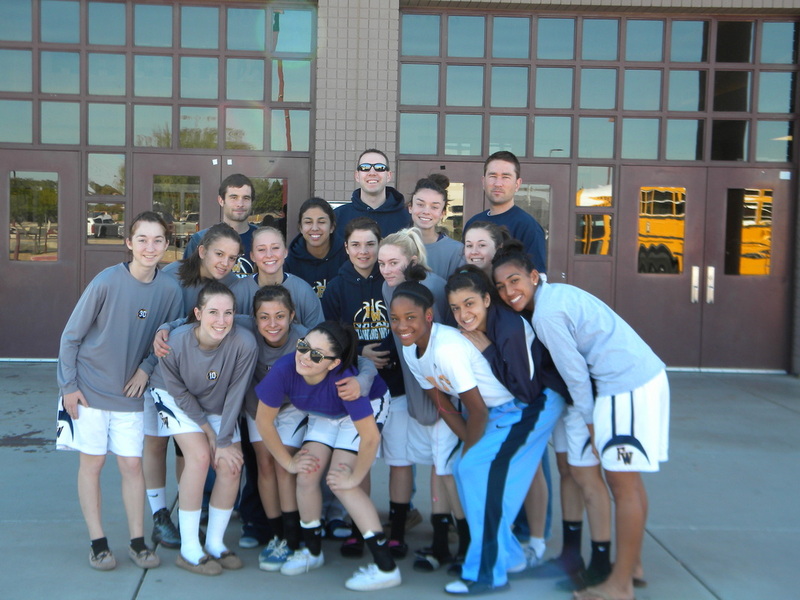 Former players have and are assistant coaches helping with our Varsity, Junior Varsity and Frosh programs. 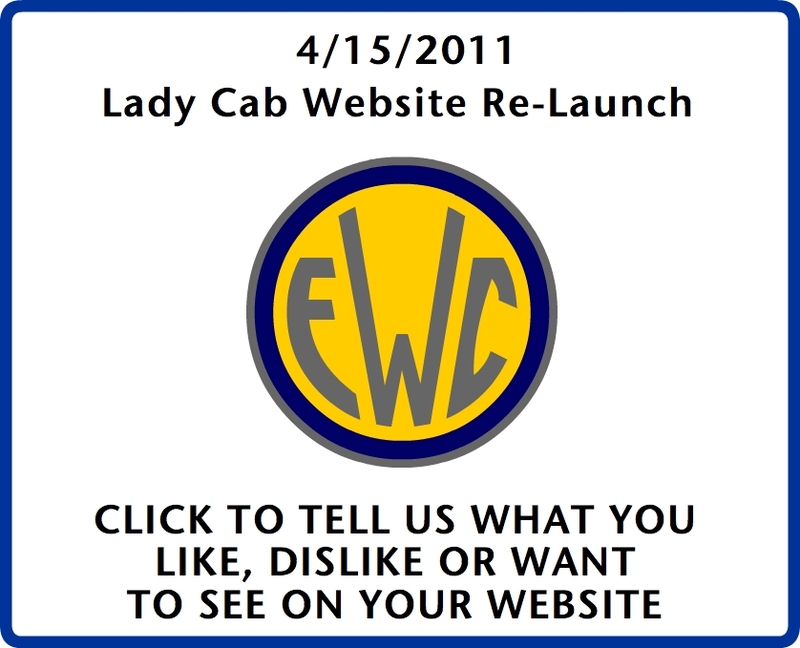 Additionally, former lady cab's contribute through information and support within our website and media guides.